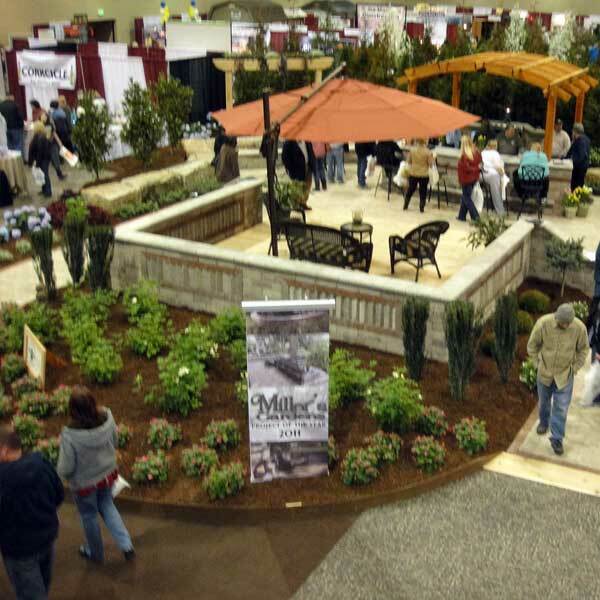 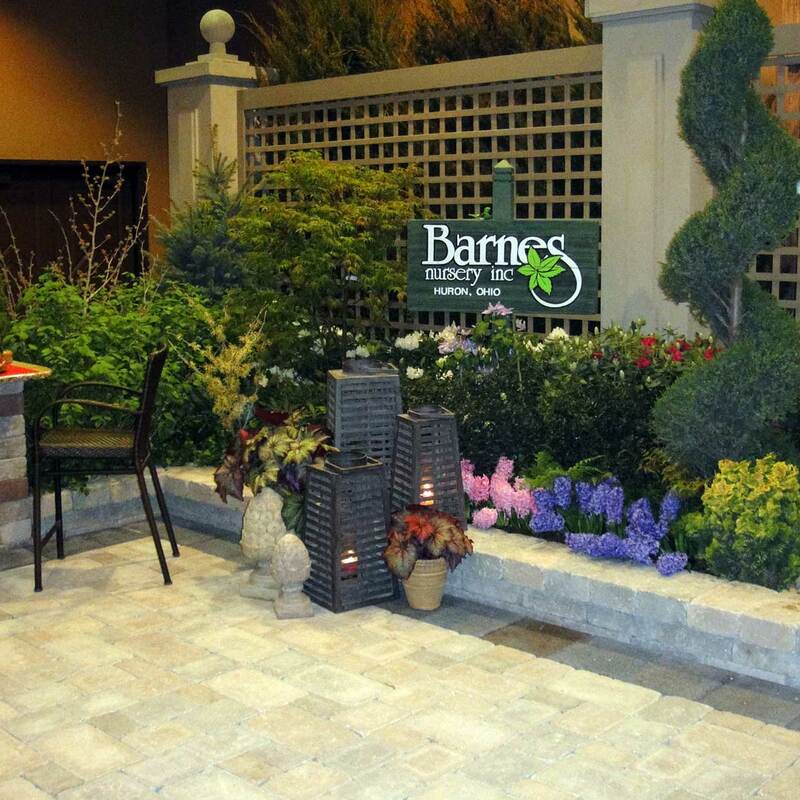 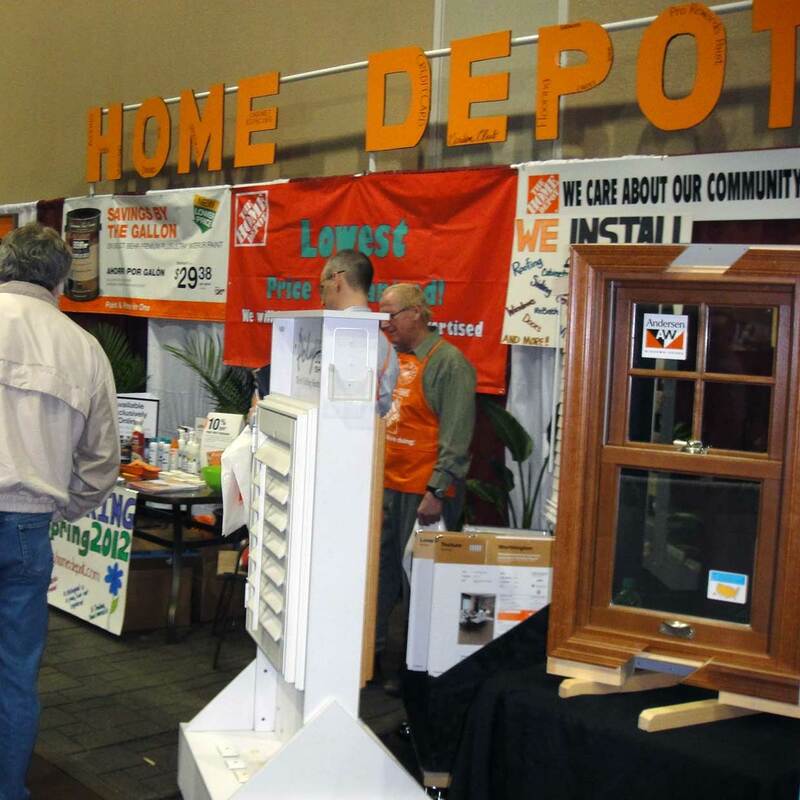 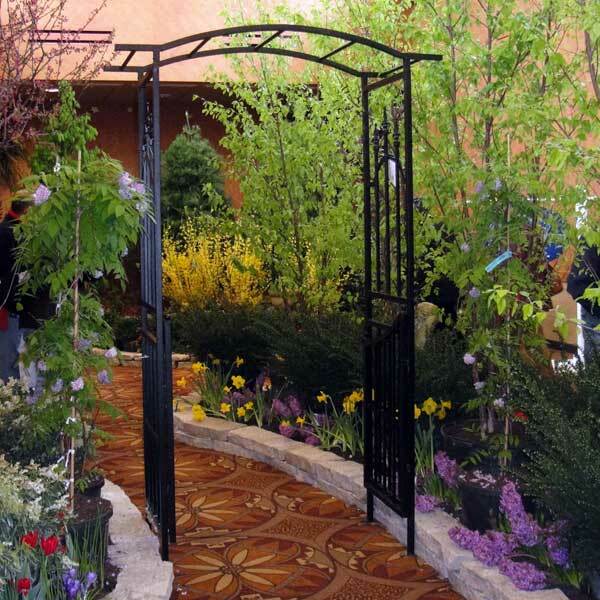 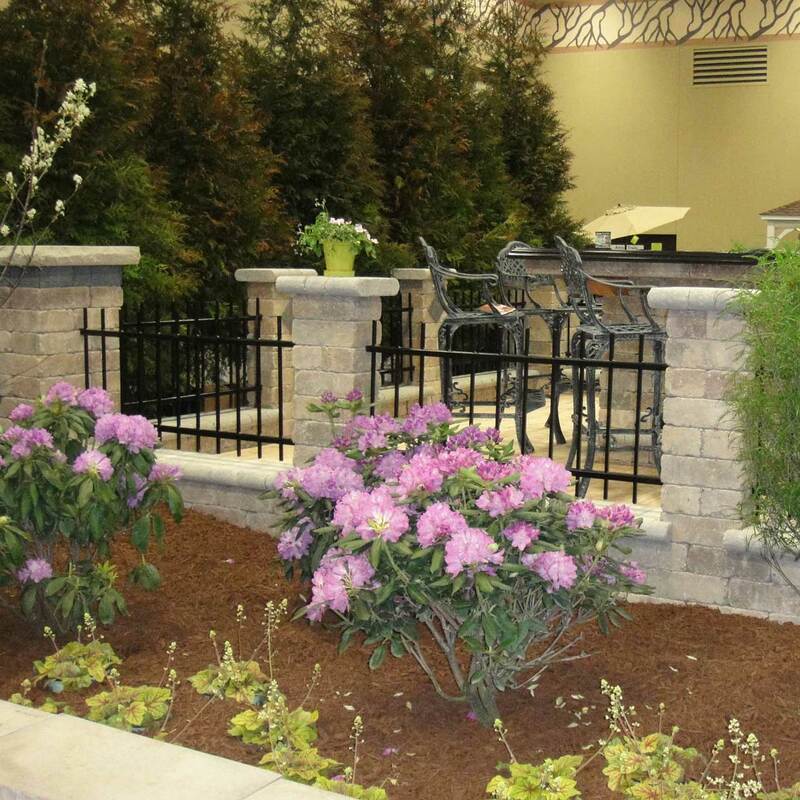 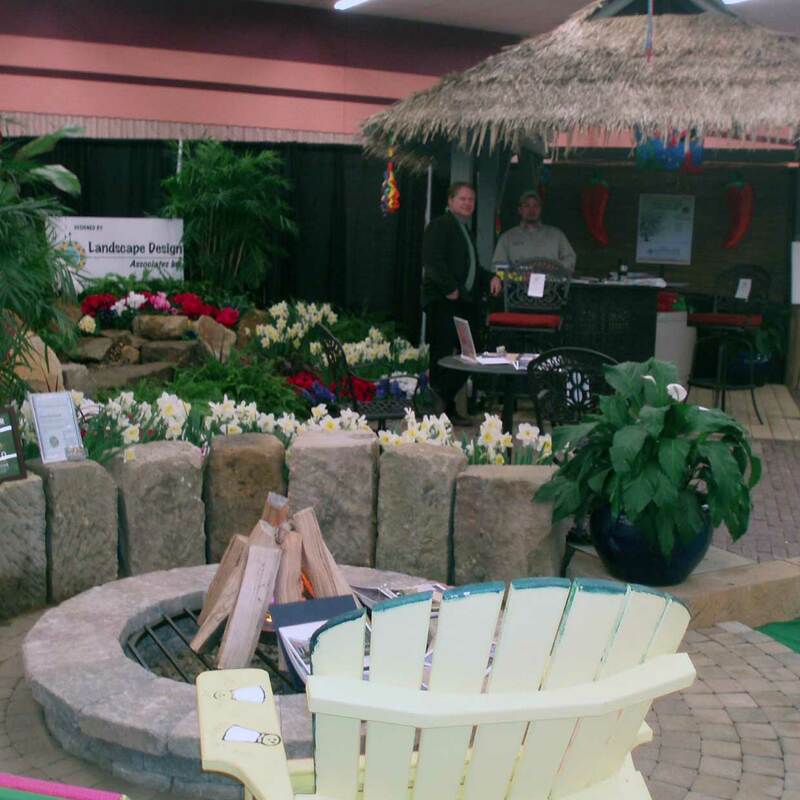 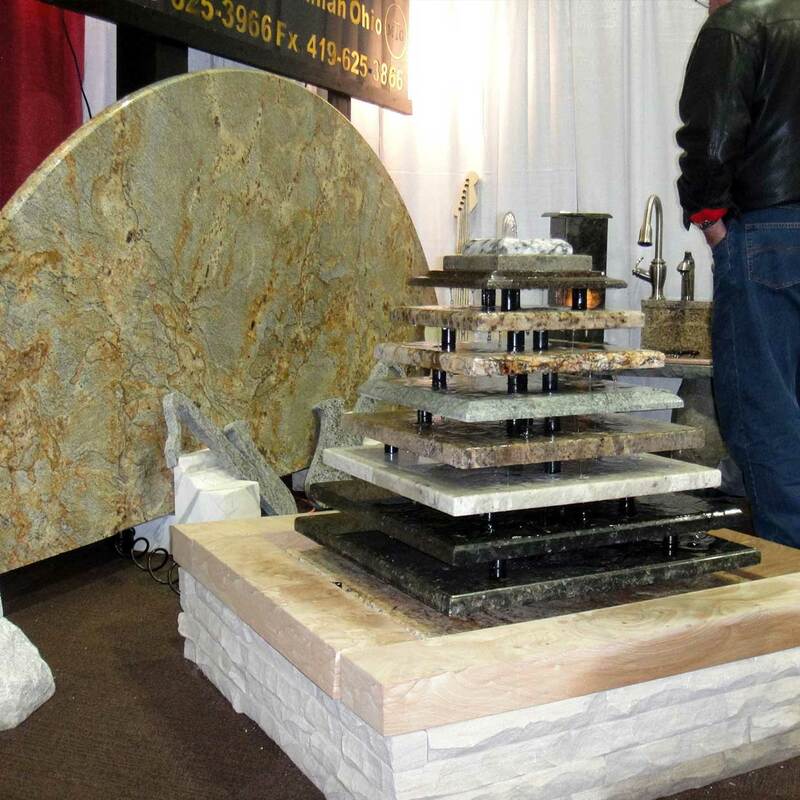 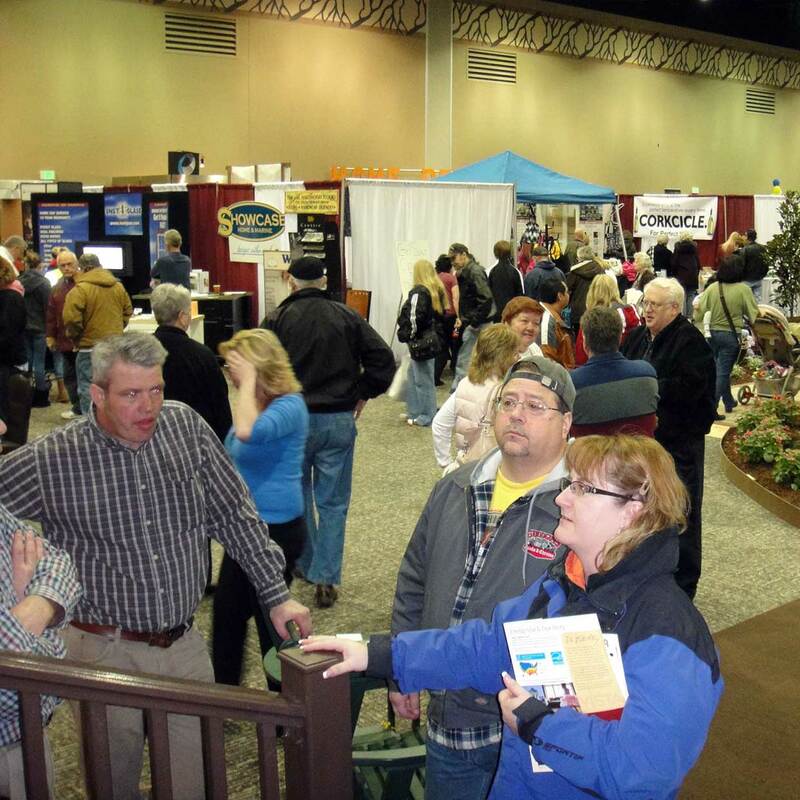 Over 200 Home Show Exhibits & Over 140 Craft Show Exhibits. 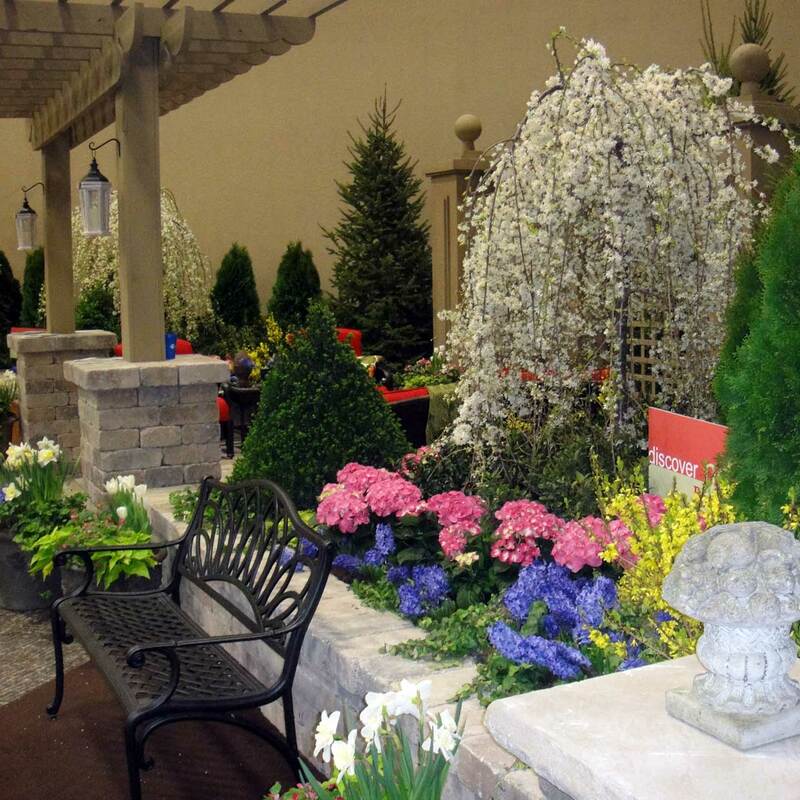 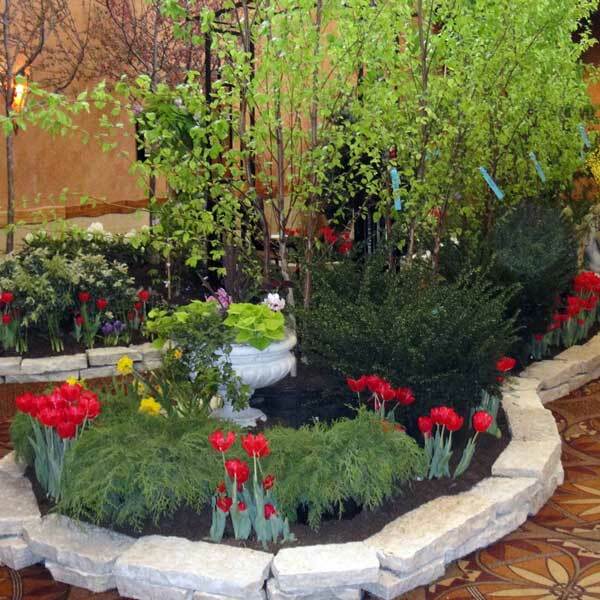 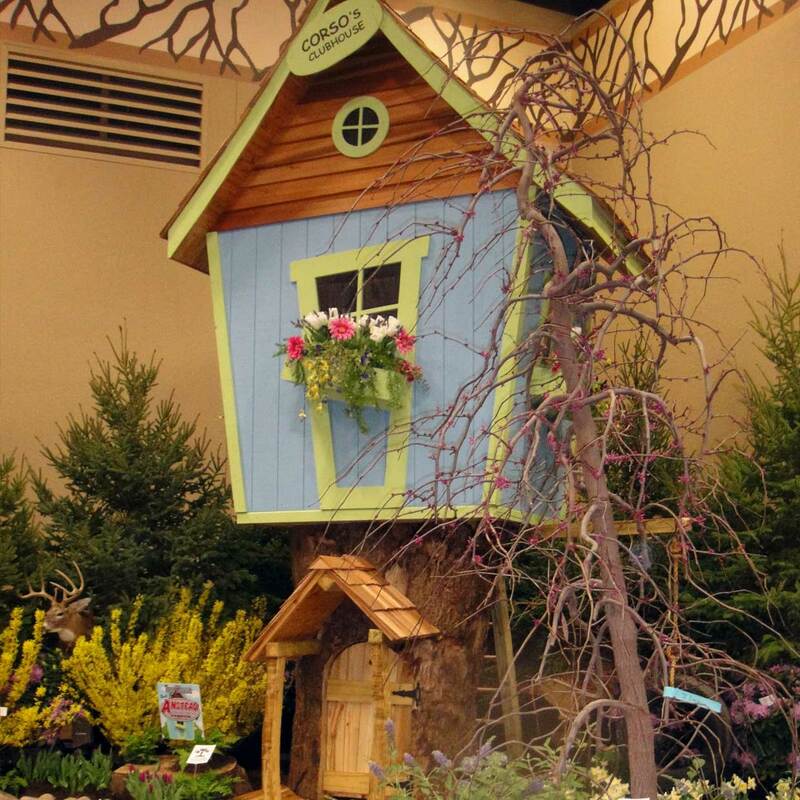 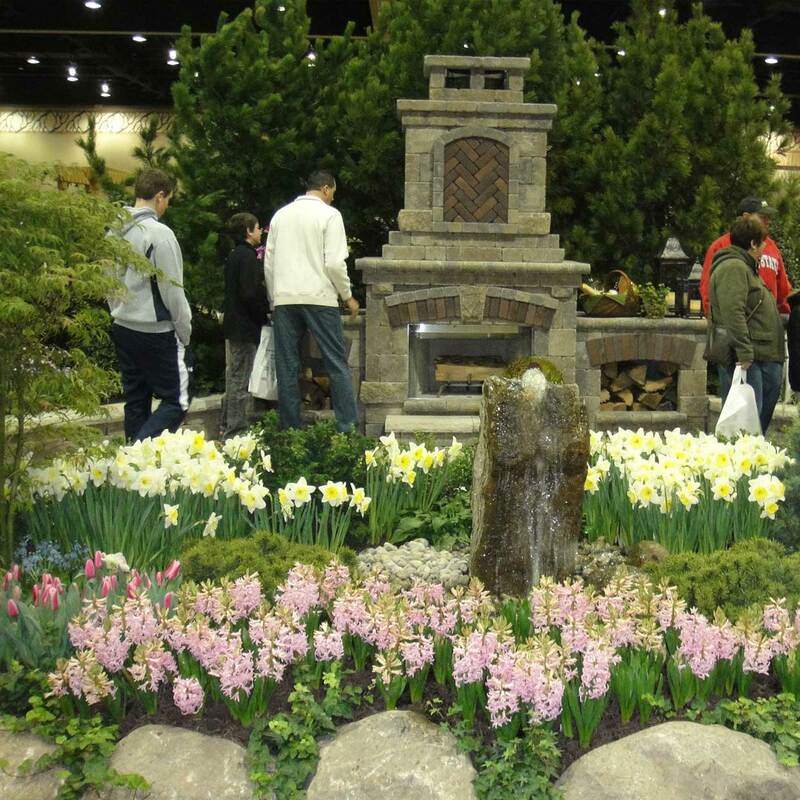 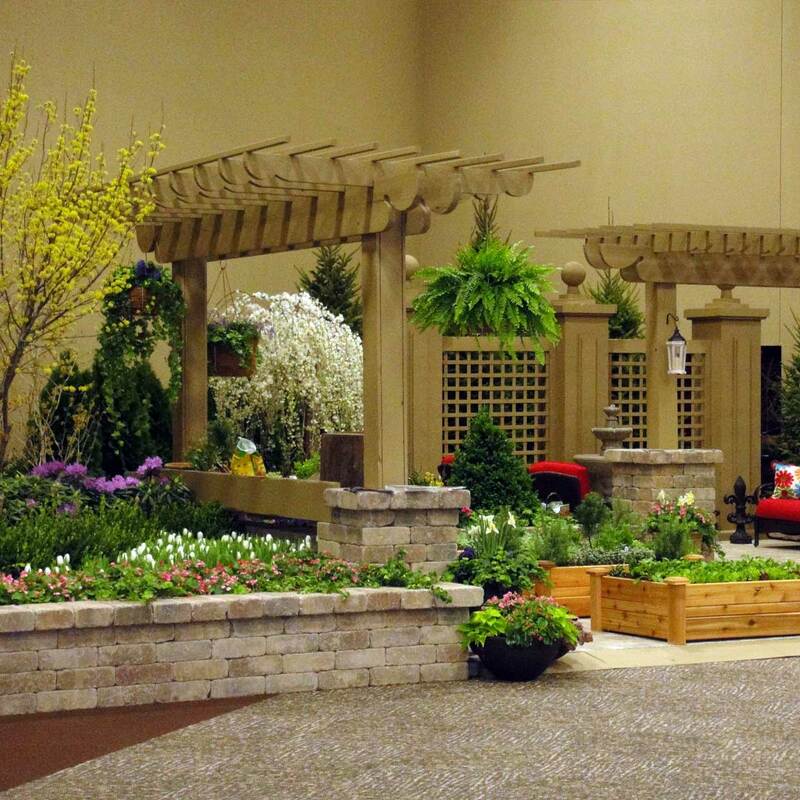 The Great Lakes Home, Flower, & Craft Show is the largest show event between Cleveland and Detroit. 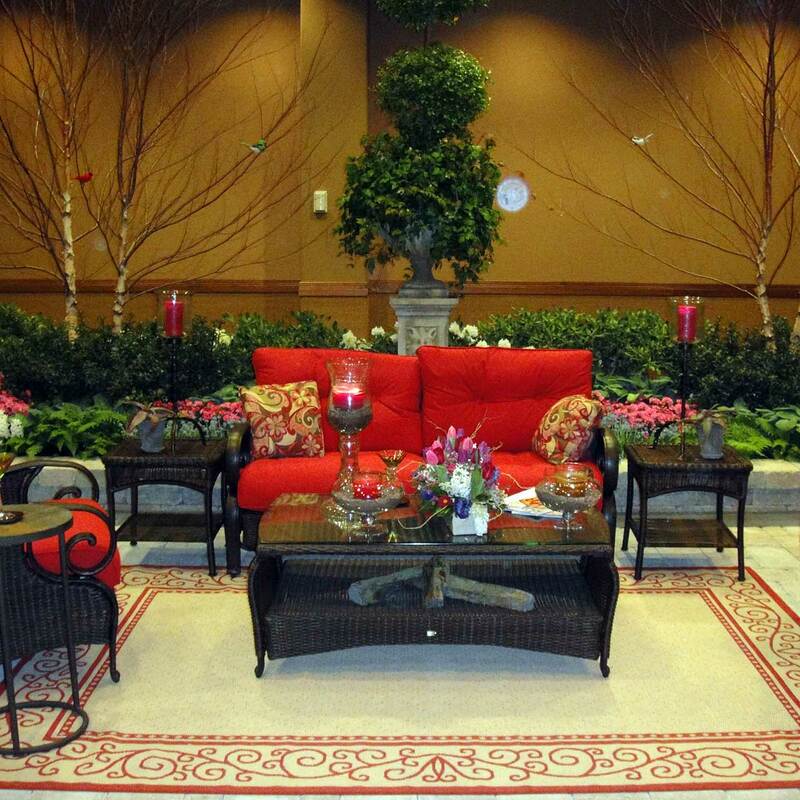 For vendor information contact us at 800-431-3343 or midamericaevents@aol.com.